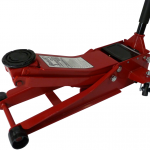 Rally Design has added a new 3-tonne trolley jack within its Blackline Tools range. It has been specifically designed for race car usage – the 75mm minimum height should slide under most spoilers, but will be ideal for kitcar use. It will ‘rocket-lift’ with dual pump technology to 505mm maximum height using just five full pumps. 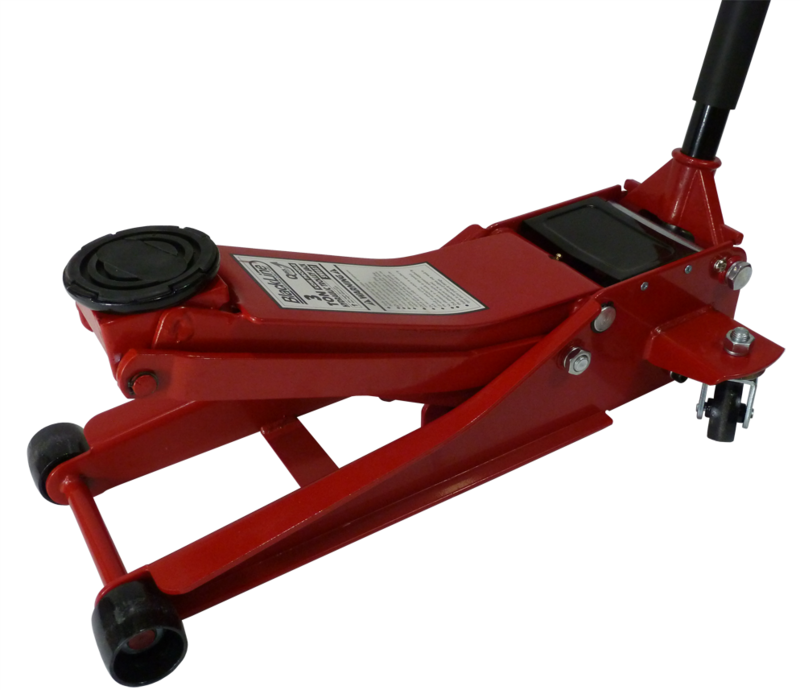 It has lots of safety features to prevent overloading and over-extending and fully meets TUV, GS, ASME and CE Standards and is very competitively priced at £108.32 inc VAT. More information from 01227 792 792 or www.rallydesign.co.uk ENDS. Print article This entry was posted by admin on February 8, 2019 at 12:08 am, and is filed under News. Follow any responses to this post through RSS 2.0. Both comments and pings are currently closed.